We made it, ladies and gents. We survived 17 weeks of regular season DFS, and now we’re into the final weekend of the postseason. It all comes down to this. 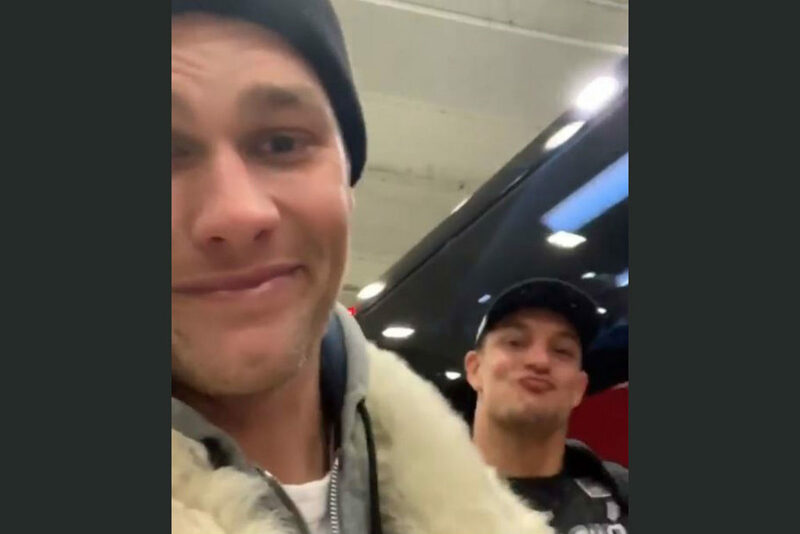 Super Bowl LIII. 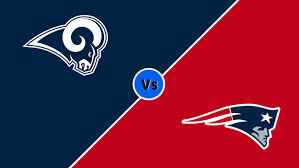 The New England Patriots, the dynasty, face the Los Angeles Rams, the new kids on the block. But what will happen in Atlanta on Sunday, and who will come out on top? 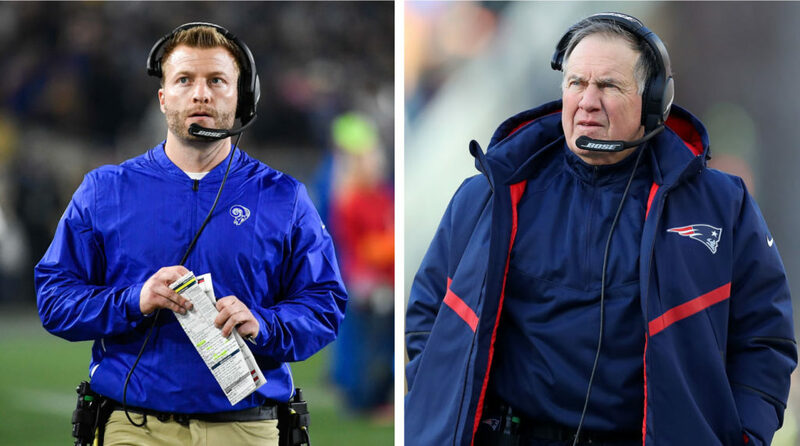 Bill Belichick is obviously the most decorated coach of the two, but Sean McVay is becoming a poster boy for NFL coaching – and it is entirely possible that he will soon become the face of the NFL. Having taken the world by storm with brilliant coaching, aggressive and creative playcalling, and his party-trick of remarkable memory, McVay now has to take on the biggest challenge of his career. If the Rams win this game, this will go down as the weekend where Bill Belichick passed the torch for the new premier HC of the league – and I’ll bet you the Patriots’ coach is very aware of that. I think that both of these teams are going to be aggressive in their playcalling, and I expect to see lots of new and exciting plays and formations which have been saved for an occasion such as this one. Everybody remembers how the Eagles managed to defeat the Patriots, it was about being aggressive, and different, and running a play that they wouldn’t be ready for. I’m not promising that we’ll get a repeat of the ‘Philly Special’, but both teams will have something special planned, I can assure you. The main battle on the field is the one at Quarterback. 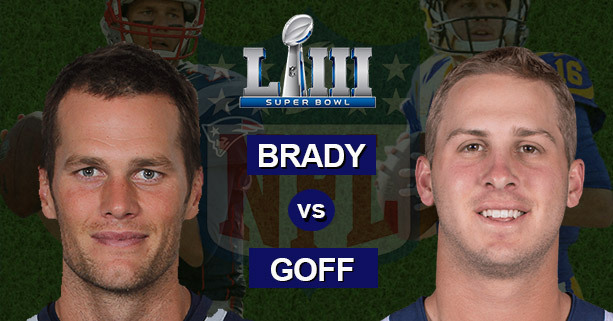 The exact same relationship of the coaching is repeated here – Tom Brady is the decorated veteran, and Jared Goff is the young challenger. In my opinion Jared Goff’s primary role in this match is to be the game manager, hand the ball off and keep it simple, and then make plays when he needs to. TB12 has everything on his shoulders, and he is the man that Wade Phillips will be scheming his defense to stop. That is one advantage for the younger QB, it’s no secret that the biggest threat from the Rams’ offense is Todd Gurley, but that actually makes life much easier for Goff, especially with Play Action, which is a favourite of McVay in this offense. 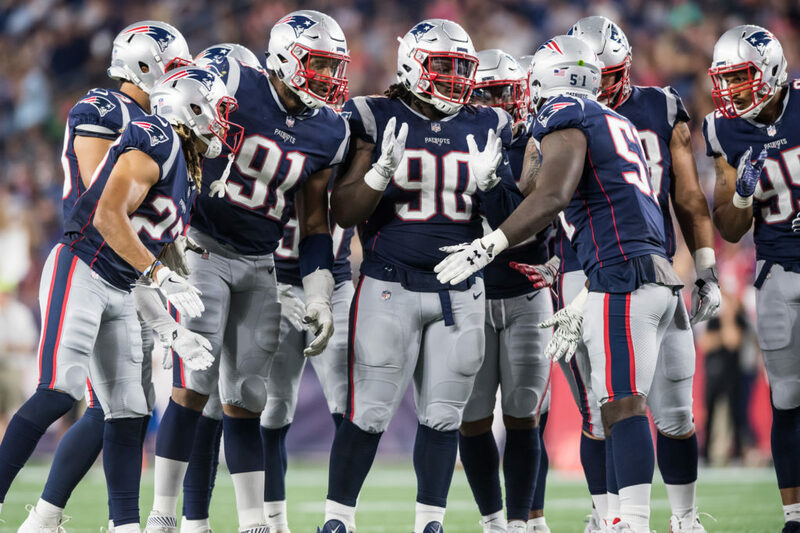 The New England defensive unit will have to respect the pass, but whilst being aware that the run is their primary weapon, much easier said than done. As I suggested before, these two teams have different identities. The Rams’ main threat is the run game, with the pairing of Todd Gurley and CJ Anderson, running behind one of the scariest O-Lines in the entire league. This pairing has been devastating defenses throughout the playoffs, and they will feature heavily in this game, without doubt. Opposite this two-headed attack is the infamous committee of the Patriots which has been driving fantasy players mad for years. 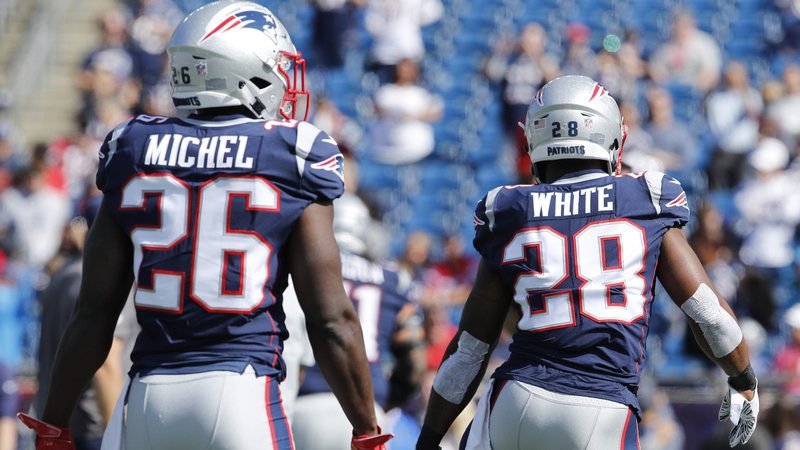 The combination of Sony Michel, James White, Rex Burkhead, James Develin (full back) and occasionally Cordarrelle Patterson forms about the least predictable running back unit you’ll see. In my opinion, the stars of this game will be Sony Michel and James White. If you watched the last time the Patriots won a Super Bowl, you will surely remember that James White is one of the most underrated players in this team, if not the most. The key to these players’ success is that the opposition will be trying to stop Tom Brady and his receiving weapons, which means that they can sneak down the field if they establish the run, and more-importantly, for my money, I think James White is going to catch the ball a lot. When there are people like Edelman and Gronkowski crossing over the field behind the linebackers, they won’t be able to also cover the Pats receiving back. I fully expect more receptions from White than most receivers in this game. Don’t for one second, however, let me suggest that the Patriots are unique in getting their RB’s involved in the pass. Todd Gurley can expect a few catches too, and some screen passes, to keep the D-Line honest. If this game goes how I predict it will, the running backs will dictate who is on top of this game for the first three quarters, and then in the fourth we will see the Quarterbacks decide who takes it home in the end. Don’t forget the receivers though. In a matchup where the running game is essential, there is a key thing which you must keep an eye out for – the big plays off play action. I mentioned earlier that I think play action will be essential for the Rams, especially because their running backs will draw the linebackers down, and they have the likes of Robert Woods and Josh Reynolds moving across the field. I also can’t wait to see what role Brandin Cooks plays in this Super Bowl, having been so disappointed this time 12 months ago, when he was playing for the opposite side. The Patriots QB doesn’t exactly have to do it all on his own though either, Julian Edelman is one of the best postseason receivers in history, and Rob Gronkowski is one of the hardest players in the league to mark – and then, if you can stop those two, you have Chris Hogan, Phillip Dorsett, Cordarrelle Patterson, and don’t forget James White sneaking out of the backfield. Oh, and last but not least, the defense. This is going to be fun. The New England defense isn’t getting much press so we’ll start there. Bill Belichick is famous for picking an element of your game plan, taking it away and focusing on slowing it down. 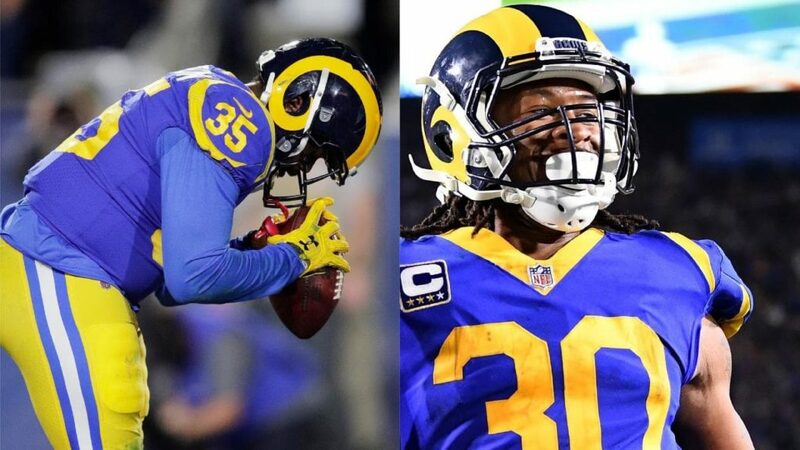 I imagine the thing which he’ll focus on is Todd Gurley, which means that his defensive backs need to be absolutely perfect in coverage, so that they can let the linebackers and defensive line focus on stopping #30, and CJ Anderson when he does come in. On the other side of the ball, the Rams have one of the best Defensive Lines in recent history. 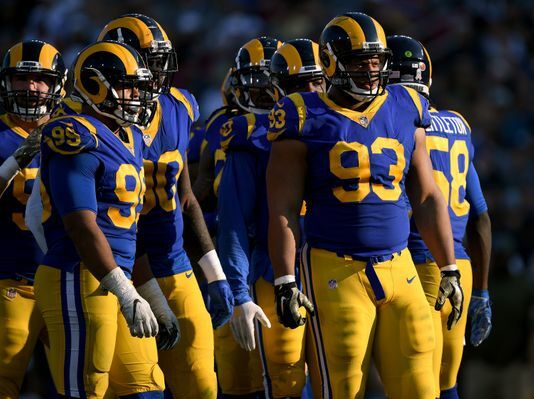 Aaron Donald and Ndamukong Suh are two of the scariest players in the league, and they are going to have to put in an absolute shift this week. 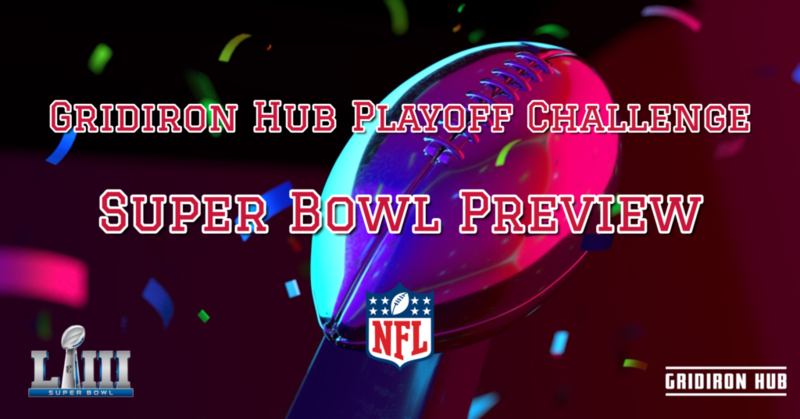 The narrative of Brady not being sacked in the postseason is going to end one of two ways – either the Patriots O-Line will be the most underrated heroes of the Patriots’ sixth Super Bowl, or the Rams D-Line will finally put the pressure on, and the Rams have a chance to upset the dynasty. I don’t know what’s going to happen… But I can’t bloody wait to find out.